Tittsworth & I have a new release, rock to this! Rob Threezy is an unstoppable young producer and DJ from Chicago’s Ghetto Division crew. Rob is best known for his unique take on Baltimore Club fused with classic Rave samples, having jumpstarted a whole movement with his now-classic “The Chase.” With releases on Mad Decent, Fool’s Gold, Nightshifters and Fabric Live, Threezy has been banging out hits nonstop since he first released “Love To The World” on T&A less than two years ago. “Let’s Go Ravers” sees him stretch out, from the minimal 808-driven “Round House” to hyperactive dubstep on “They’re Coming,” along with his signature rave/club anthems “Your Love” and “Let’s Go Ravers.” T&A label owners Tittsworth and Ayres provide remix support; Tittsworth injects dark synths and stabs into “Round House” and DJ Ayres takes “The Chase” into tech-house territory. Rounding out the EP is Rampage (Ghetto Division)’s mix of The Chase, bringing even more energy to the rave banger. Promo: grab “They’re Coming” on RCRD LBL for free! 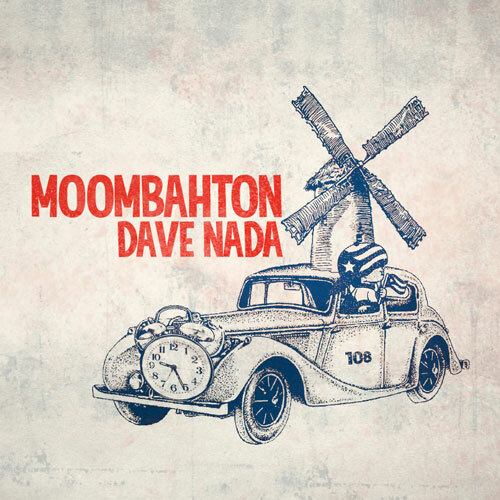 Dave Nada invented Moombahton (pronounced Moom-buh-tone) at his little cousin’s house party when he slowed an Afrojack remix down to 108 beats per minute. Since then, he’s been making reggaeton-tempo edits of Dutch house and tropical house, and clubs have been going crazy for the stuff. By popular demand, we give you five Moombahton edits for free!